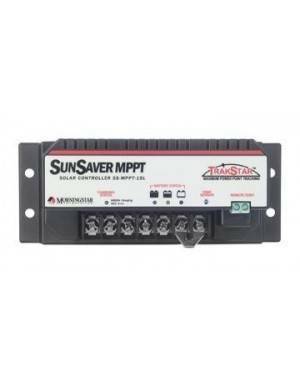 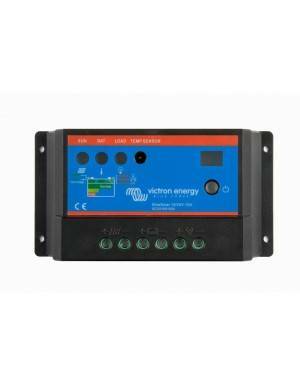 Solar charge controller from the well-known Morningstar brand. 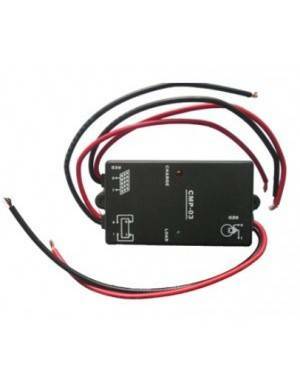 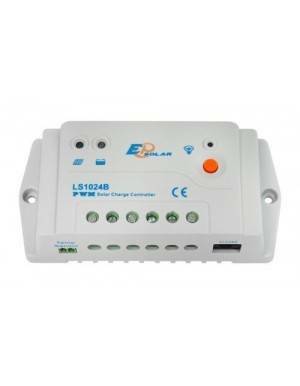 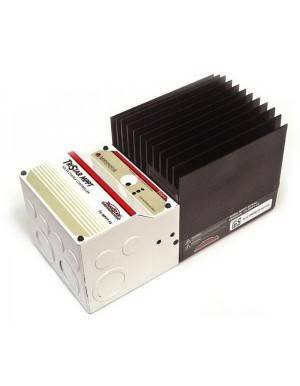 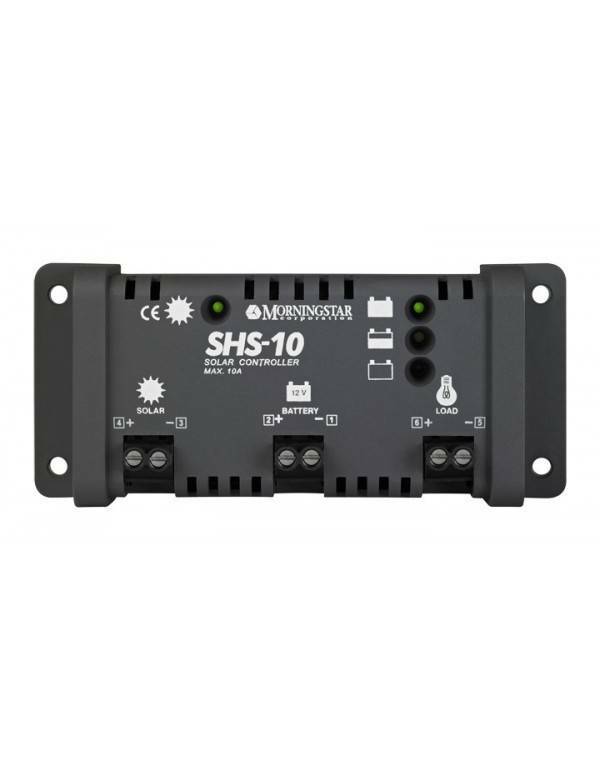 Model SHS of 10A to control the load of one or several photovoltaic solar panels of 12V and up to 170W of total power. 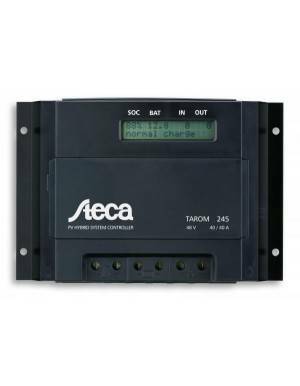 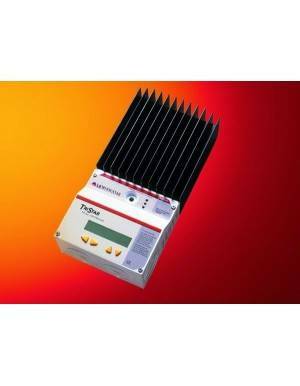 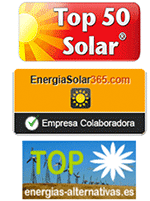 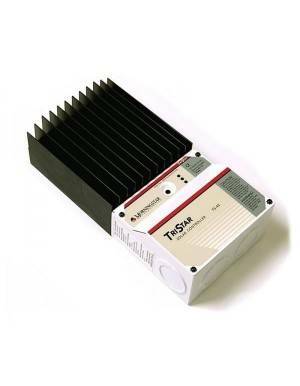 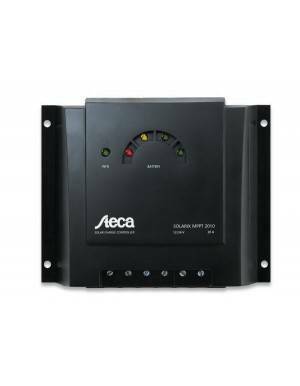 The recognized high quality of Morningstar branded equipment is available in a low-cost solar controller. 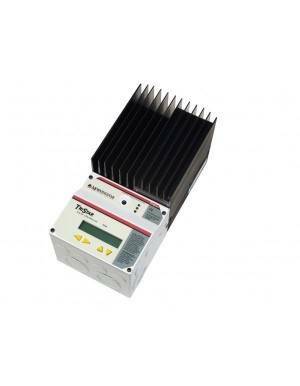 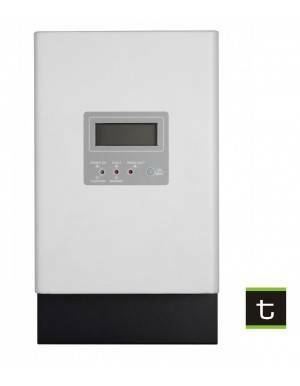 The SHS model is ideal for electrifying isolated systems with between one and three photovoltaic solar panels. 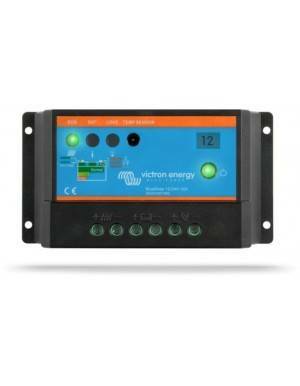 This controller implements protections and features that make it one of the most robust models in the market.